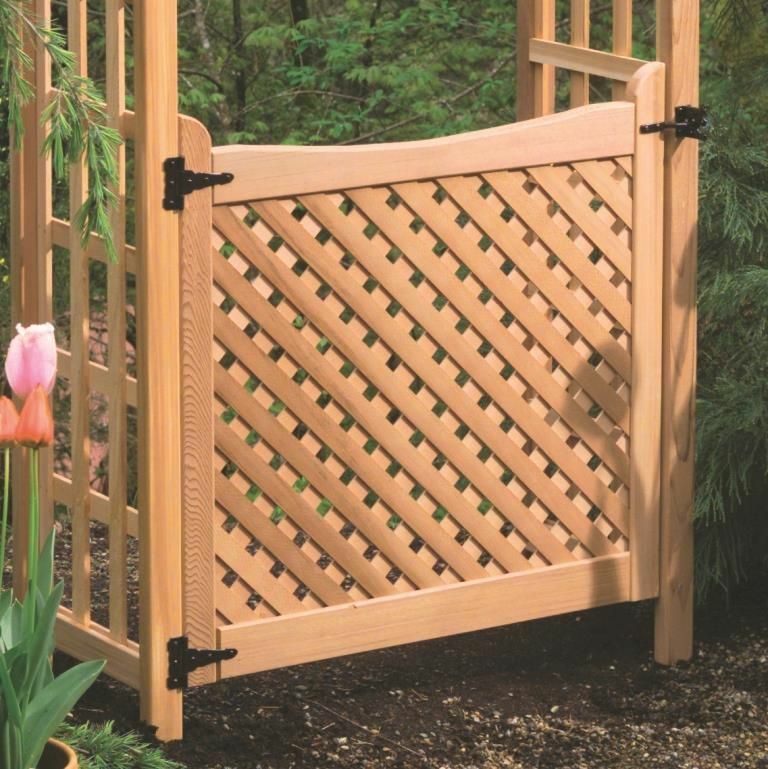 Besides offering a place for beautiful vines and flowers to climb, arbors and trellises can also add definition to any part of your property. 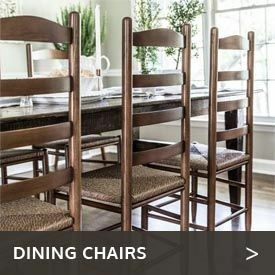 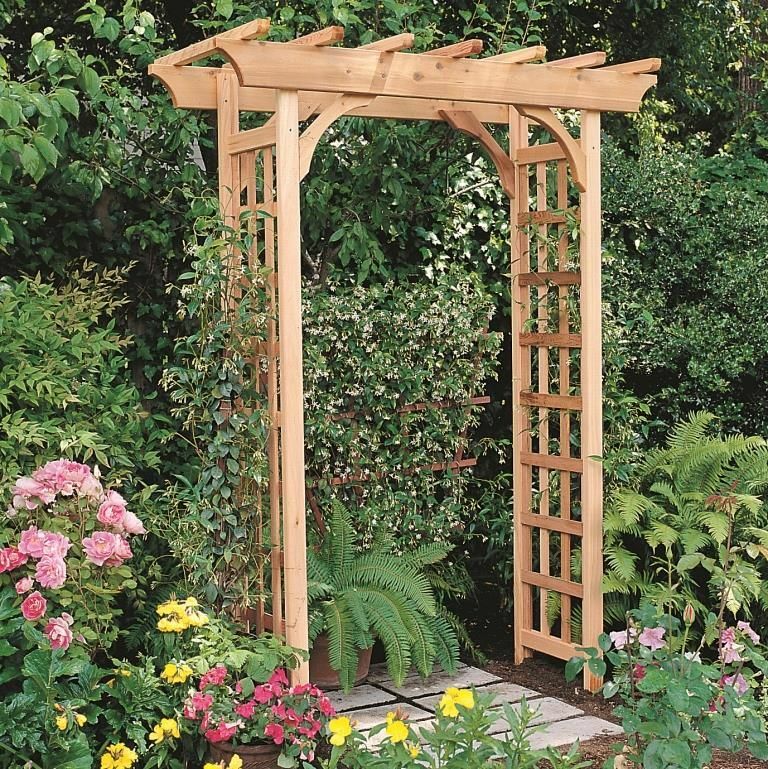 If you have come up with some rose trellis ideas, are thinking about planting grapes or just want to beautify your home’s exterior, consider the Cedar Wood Rosedale Pergola-Style Arbor from Cedarwood Furniture. 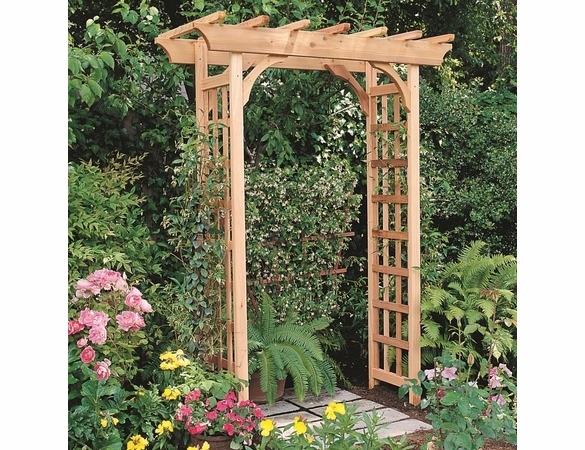 The delicate Oriental look of this arbor makes it perfect for an Asian-style garden or just to add an exotic air of the Far East to your yard. 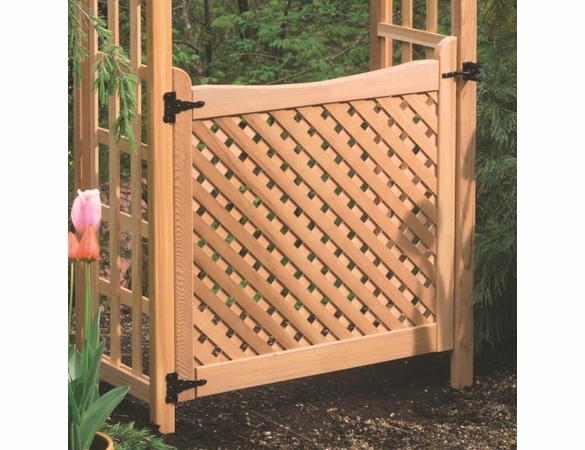 Made of premium Western red cedar, this arbor is as durable as it is beautiful, and will last for years. 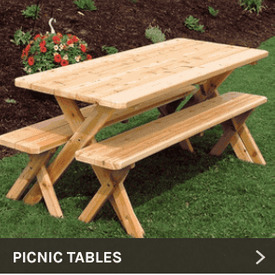  Dimensions: 84" High x 64" Wide x 29" Deep. 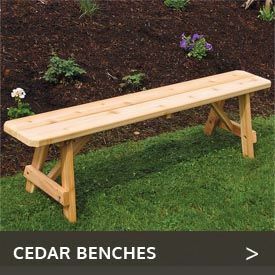  Made of long lasting materials that will last 10 to 15 years in your garden.